Discover the best organizations in childhood cancer. 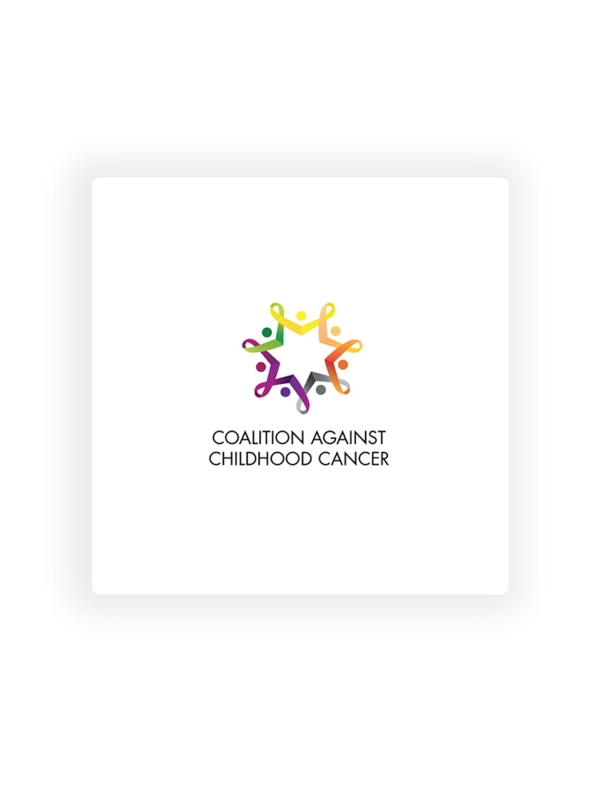 The Hope Portal is a free, continually-updated directory of curated childhood cancer organizations. That tradition of HOPE is carried on here.